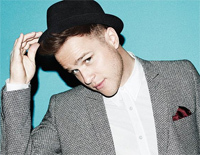 Free Bleeding Love piano sheet music is provided for you. 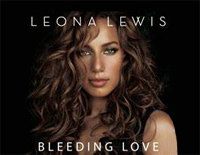 Bleeding Love is a song by British singer Leona Lewis, released from her debut album, Spirit. 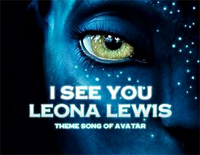 Free Run piano sheet music is provided for you. 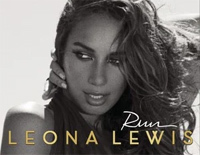 Run is a song covered by British singer Leona Lewis on BBC Radio 1's Live Lounge on 31 October 2007.